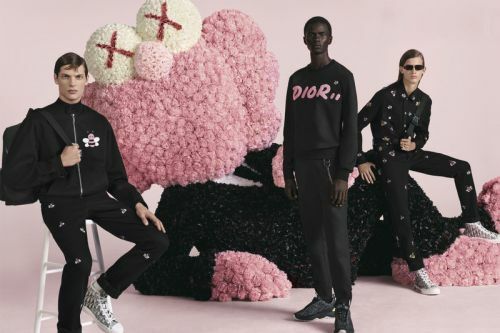 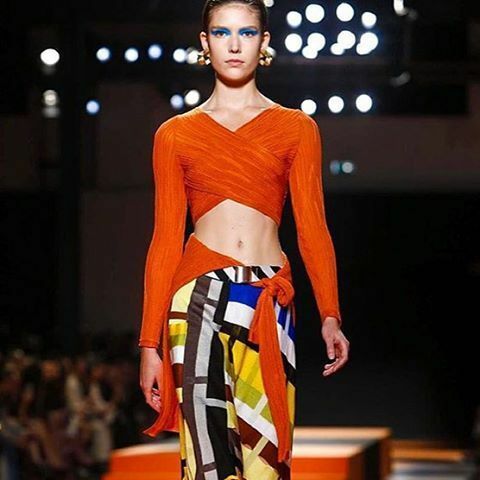 Kim Jones 's first collection for Dior Homme debuted with an extensive partnership with American artist KAWS , whose famous BFF character appeared in the form of a 33-foot-tall pink flower sculpture on the Dior Men's runway at Paris Fashion Week , as well as a miniature plush toy gift for guests . 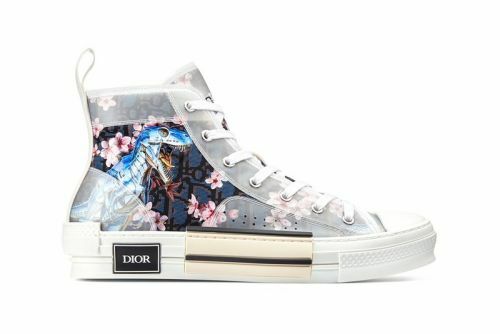 SAY IT WITH FLOWERS: The love affair between Dior and Kaws continues. 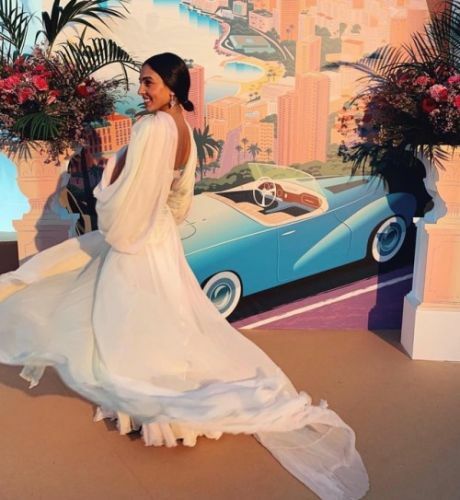 Having tapped the U.S. artist to design a 33-foot-tall, clown-like figure made up of 70,000 flowers for his debut men's show for the brand in June, artistic director Kim Jones decided to also feature the sculpture, representing founder Christian Dior, in his first advertising campaign for the French luxury house.